Complete Tutorial for Programming STM32s Without a Development Board « Adafruit Industries – Makers, hackers, artists, designers and engineers! Having seen how common the STM32 family was (both in dev boards and in commercial products) and noting that they were similarly priced to the Freescale Kinetis series, I looked in to exactly what I would need to program these, saw that the stuff was cheap, and bought it. After receiving my parts and soldering everything up, I plugged everything into my computer and had a program running on the STM32 in a matter of hours. Contrast that to a year spent trying to program a Kinetis KL26 with only partial success. 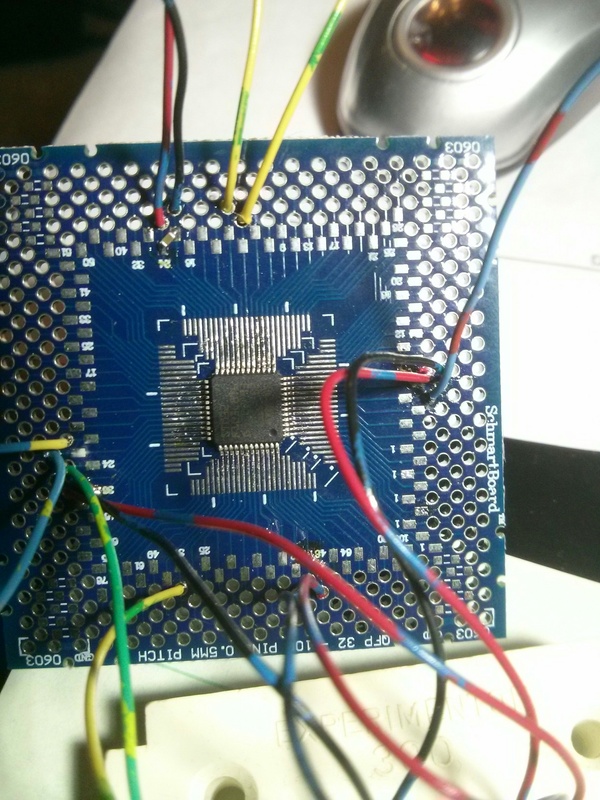 This post is a complete step-by-step tutorial on getting an STM32 microcontroller up and running without using a single dev board (breakout boards don’t count as dev boards for the purposes of this tutorial). 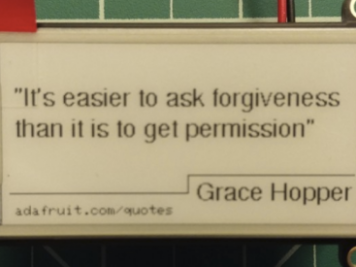 I’m writing this because I could not find a standalone tutorial for doing this with an ARM microcontroller and I ended up having to piece it together bit by bit with a lot of googling. 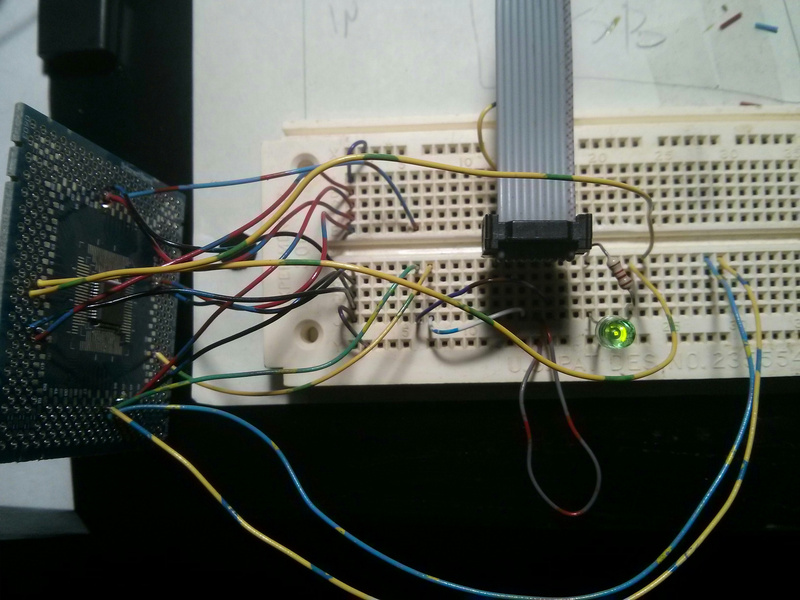 My objective is to walk you through the process of purchasing the appropriate parts, writing a small program, and uploading it to the microcontroller. 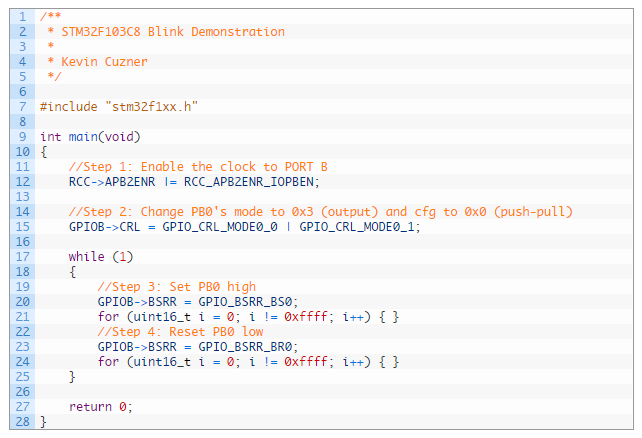 For some reason I just find doing embedded development without a development board absolutely fascinating.